Photography cannot do justice to the beauty we encountered in Fiji. This gallery is a chronology of our trip which was a wedding, honeymoon and adventure. 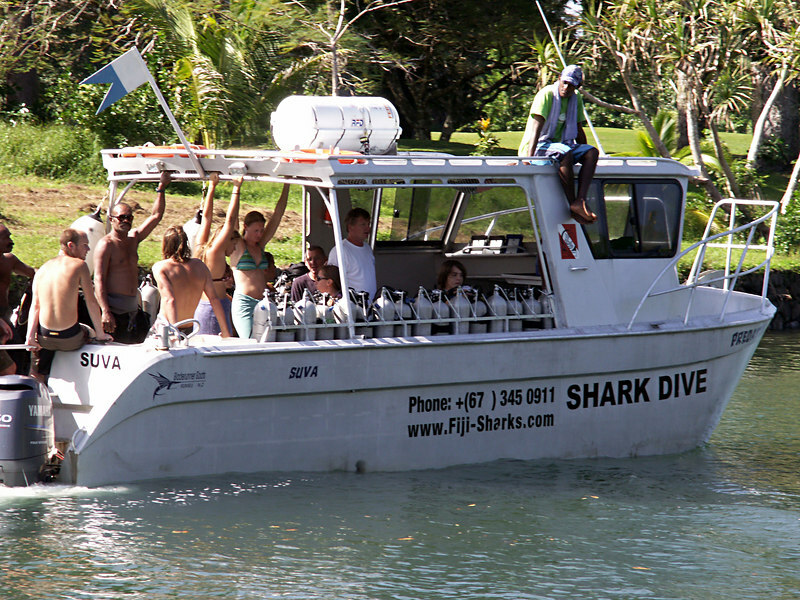 Dave, (in the white shirt), on his first shark dive.